Stephen A. Hart is the Founder of Isles Media, LLC and creator of Brand You Academy™. His passion is to guide professionals, entrepreneurs and creatives through the steps to build, market and grow their own amazing personal brand. 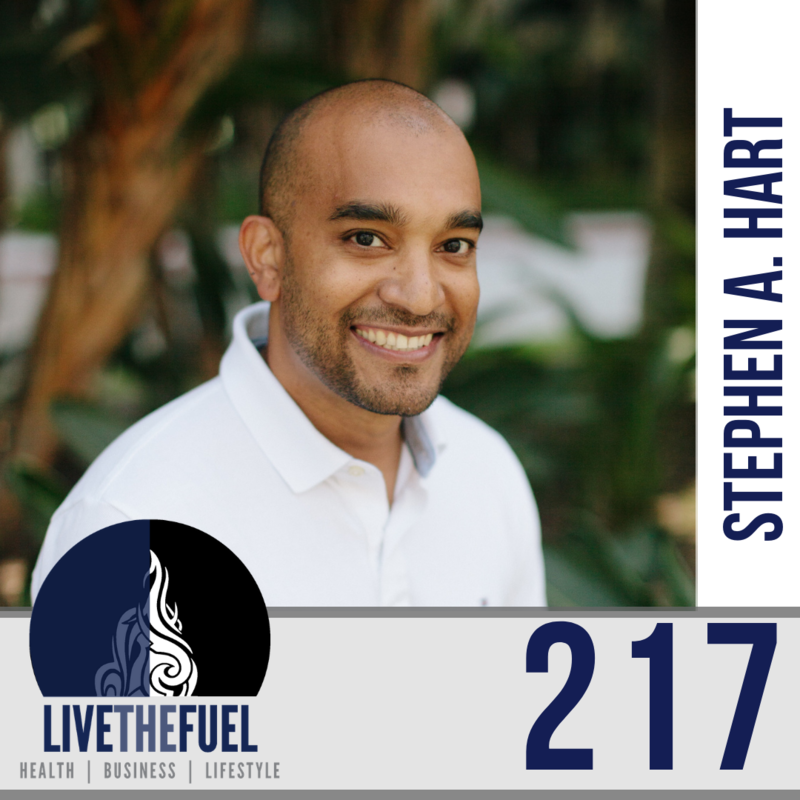 Stephen is also the host of Trailblazers.FM™, the #1 podcast that interviews today’s successful black professionals. Stephen was recognized and selected to the Black Enterprise 100 Modern Men of Distinction, and featured on the home page of Apple Podcast. 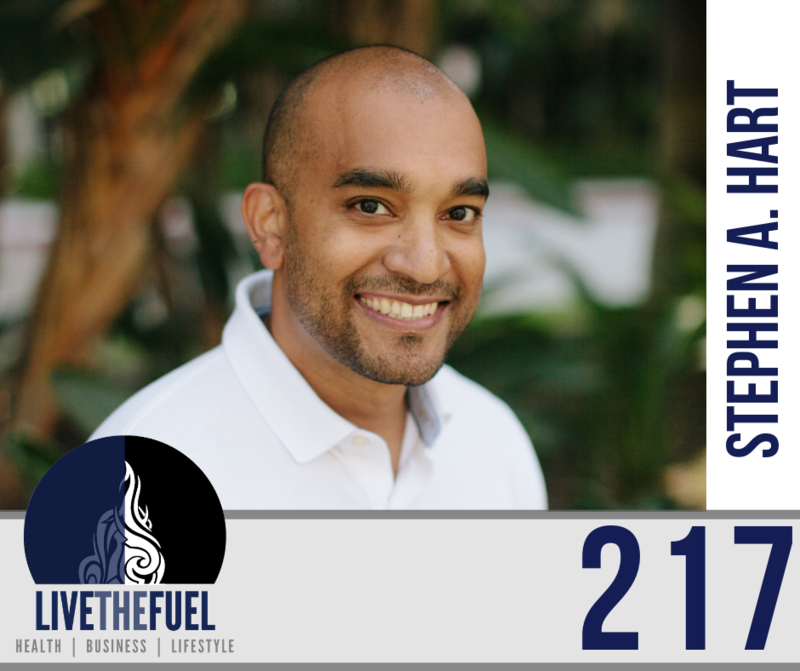 His podcast has been downloaded by 130,000+ in 110 countries around the world and he is today, one of the most dynamic speakers on the topic of personal branding. Stephen is happily married to his wife Kristin of 10 years and considers himself the best dad ever to his 8 year old daughter and 4 year old son. His vision is to guide 1,000,000 people through creating an amazing personal brand. [05:30] Personal brand growth, public speaking, Stephen is leaning more to personal branding now. Podcasting has created many people reaching out to him to be a guest, but all too often, people haven’t started building their personal brand online. [10:10] Set the right impression. People ARE Googling You! [27:00] Your personal brand is more than the visual side of things. What’s under the hood is more important. Your mission, vision, purpose, and abilities for making decisions are so important to Stephen. [34:00] What is the legacy you are putting out there online and in your real world. Your legacy is the seeds you plant in a garden you will never see. Every great leap in your life is presceded by a clear decision and committing to take action. Get clarity on your mission.